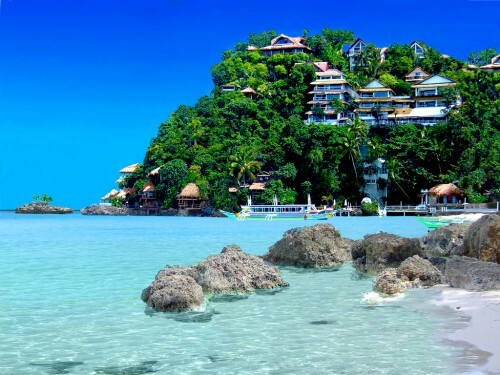 Cheap flights to Philippines: Manila for €446! China Southern Airlines now offer great prices on flights to Philippines. Return flights from Munich, Berlin, Frankfurt or Dusseldorf to Manila will cost you only €446 or few Euros more! 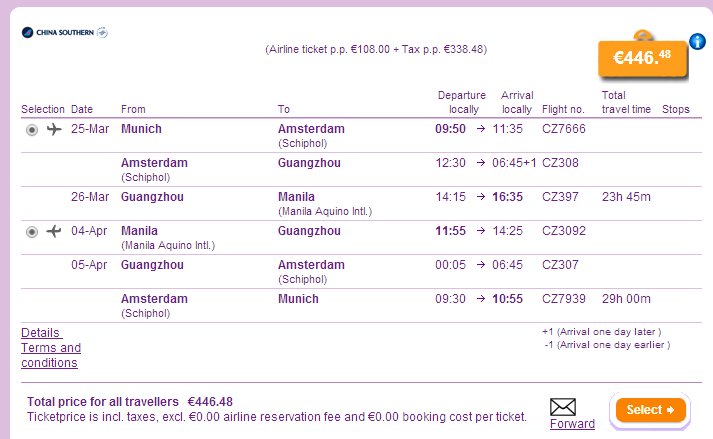 There are 2 stopovers in Amsterdam and Guangzhou. Travel dates are quite limited in March and April. Departure: 25.3., 26.3., 27.3., 28.3., 30.3. Return: 1.4., 4.4., 7.4., 8.4., 9.4. Book on BudgetAir for the best price. « Cheap flights to Guatemala: Guatemala City for €399!